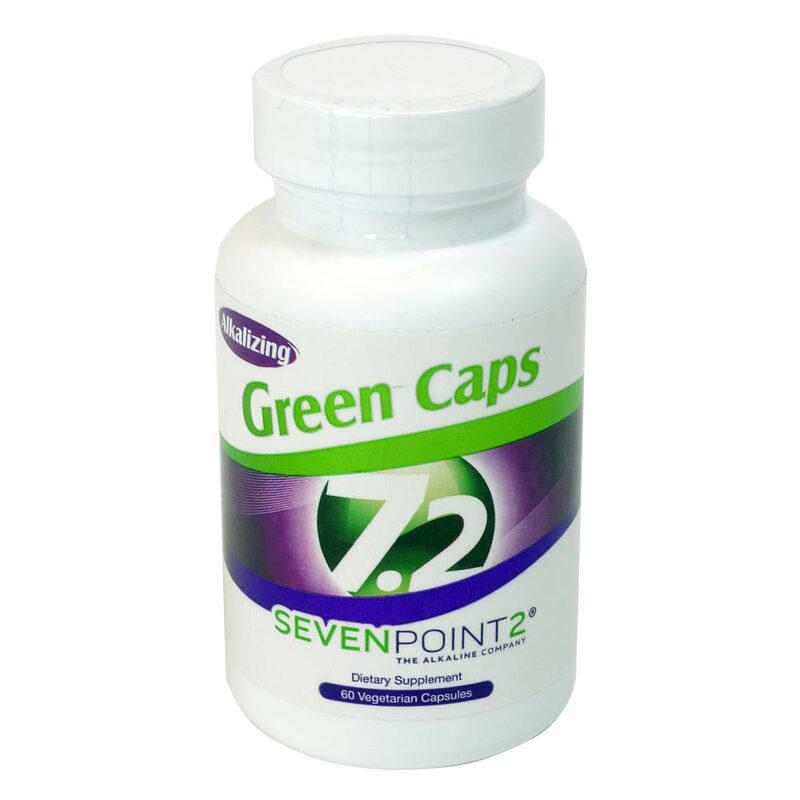 The Greens Caps contain Proprietary Alkalizing Grasses Blend for nutrient-dense nutrition. Super-concentrated Green Fiber Energy Blend also leads to skyrocketing vitality and ultra-powerful antioxidant defense. It's safe, natural & subtle detoxification support. SUGGESTED USE: Take 2 capsules once or twice per day with meals.